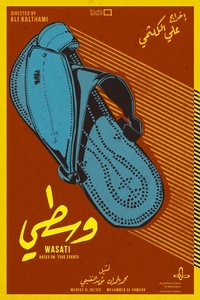 Wasati is based on true events that happened during a play in Riyadh 10 years ago. 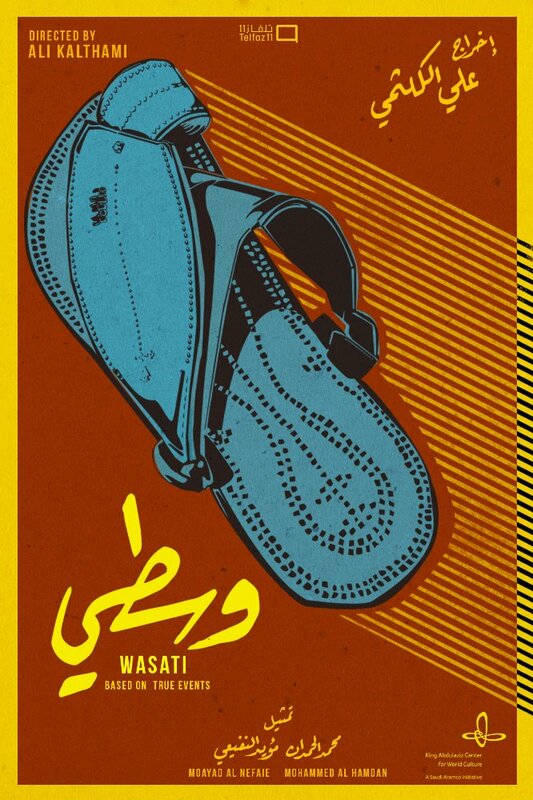 The play was called 'Wasati bela Wastiah' which roughly translates to 'A Moderate Without a Middle-Ground,' where a group of extremists attacked the theater and the play was shut down. That story shook the society and it was all over the news. The film addresses that event and retells the story from a different point of view.